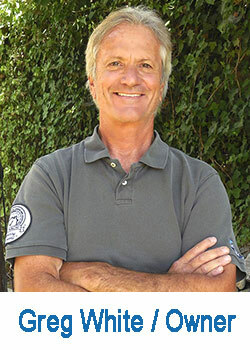 Greg White is the Owner and Malibu Home Inspector who performs the Inspection Himself. If You’re Buying a Property in Malibu, Here’s a Few Reasons Why I’m theRight Malibu Home Inspector for You. 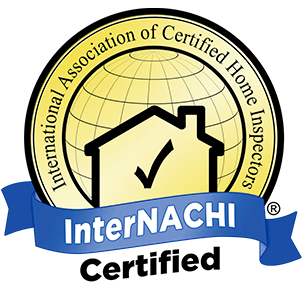 I always suggest that my clients join me during their Malibu home inspection, during the home inspection I encourage you to ask me any questions you might want answers too. As your Malibu home inspector, I will bring to your attention any problems that I find, but I will also discuss the good parts of my findings as well. I will also explain regular maintenance that will help maintain the integrity of your property. Below are well-known organizations that I am certified by or a member of, don’t hesitate to ask me about my different certifications. 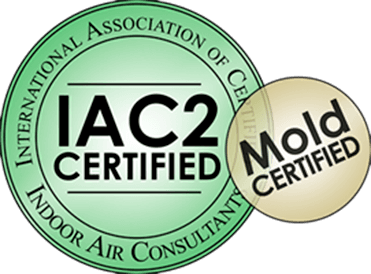 Cal Certified Inspections your should be your first choice for a Malibu Home Inspector. Schedule Your Malibu Home Inspection!